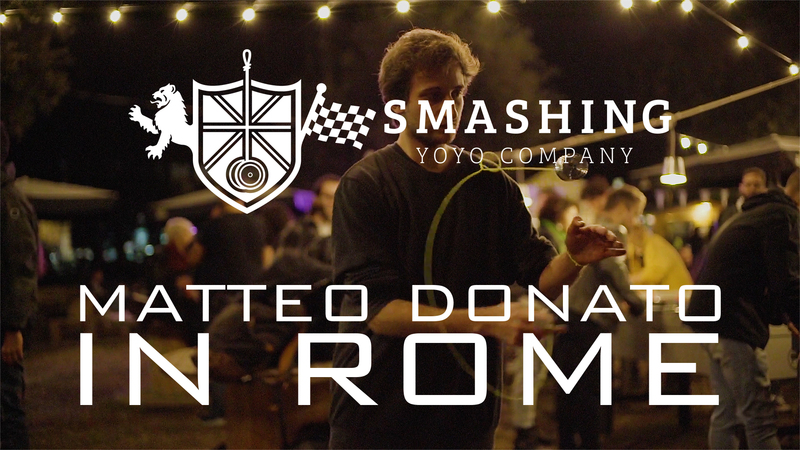 We had a great time making this video, Italian nationals was a great time as always. Can’t wait until next year! This is just a quick post to say that the Floats have arrived. We’re still waiting for packaging and then they can be sent out. All the orders have already been tested to make sure you get the quality you deserve. To tease you, I’ll leave you with this photograph of the solid Floats. (I won’t be spoiling the fades, you’ll have to wait and see). Don’t worry, the Birthday Party orders are also here. 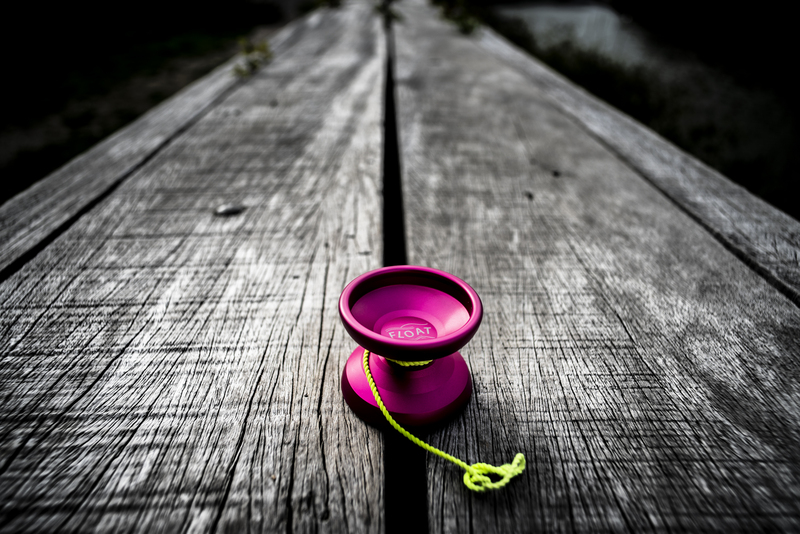 If you’ve moved or need me to change the address that we’re shipping the yoyos to, now is the time to get in touch with us. Finally, I’d really like to thank everyone who ordered a Float and one (or all 4) of the Birthday Party YoYos. I’d also like to thank YoYo Expert, YoYo World, YoYo Village and Slusny for ordering some Floats for their stores. Finally, I’d like to thank Scales for being incredible to work with and spectacular to watch with a yoyo in their hands. 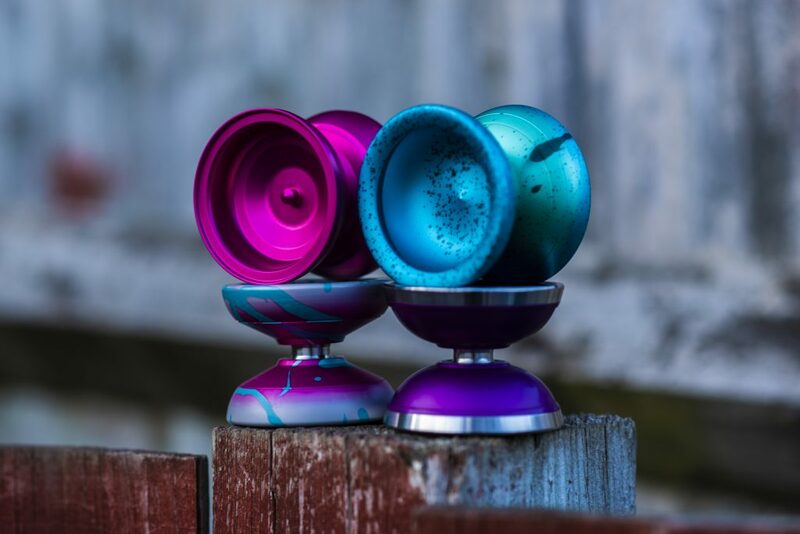 Oh my, it’s been a while since we’ve posted anything because I’ve been taking a break to focus on family and other things in my life while these yoyos are getting made. I’m not ignoring them, just taking a much needed break from social media spam every day. I’ve had a few messages asking me when these will be ready and I thought it’s about time I told everyone. This is going to be a word heavy post, but here’s a pic of the Float to keep your eyes happy. Sorry in advance. They’re still happening, of course, and they’re going to be great. The Floats are all anodized and getting engraved right now. Most of the Birthday yoyos are made too. The colourways are coming out fantastic, but we’re still having a few little problems that are setting the project back a bit and adding some delays. Firstly, the Interlagos file we had got corrupted, I’ve had to go through all my old hard drives to find a copy of the drawing that works, but I still had to re-draw some sections by tracing them from old images. Luckily it’s not too complicated so it’s going to be alright but it’s adding time. Next up, the printing we use on our boxes isn’t actually print, it’s a foil stamp that gives the clean, sharp image on the lid that you’ve all seen before. The Scales logo isn’t as friendly for this type of print so it’s taking a few attempts to get right. We’re also working on a new insert for the boxes and it’s adding time to the order. More things that take time to get perfect but we’ll ditch this if it gets in the way of shipping these yoyos and use our original foam ones. These delays are just as frustrating for me as they are for you. My only goal is to make people happy by creating toys that we can all get endless joy out of. Delays and setbacks are not joy, they are infuriating. But if I sent you an unfinished product that you put your hard earned cash down for, you’d be in even more disappointed so it’s best to get it done right, rather than done quickly. Here’s how it actually effects you. It’s likely that I’ll have all of the yoyos except the Interlagos next week so I can get to quality testing right away. The Interlagos will arrive a week or so later and the Packaging can take 2-3 weeks to complete and get right too. The current ship date is unknown and I’d be guessing if I gave you an estimated date so all I can say is that they’ll be done by the end of the month. I’m sorry for these delays, thank you for understanding. If you have any more questions, just ask. Send us an email or reply to an Instagram post or something but I won’t leak photos! I’ve always been a massive fan of Emils old school style with modern flow. He’s been a bit too busy to be involved lately but he’s never stopped killing it and we’re here to show you that. Hope you enjoy the video and fall in love with his tricks the way we did. Yoyo used is the Smashing x Scales Float. 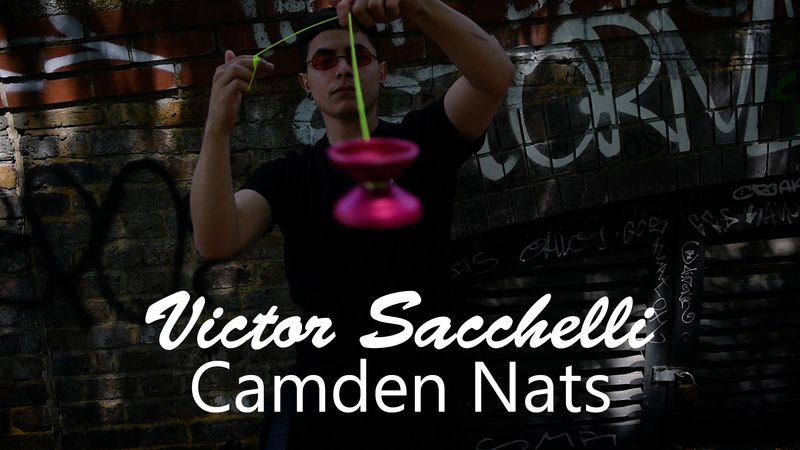 We snagged some tricks off Victor Sacchelli after UK Nationals in Camden using the new WIP Float collaboration with Scales Collective. A bunch of bangers and a great mood! Always a pleasure to watch Victor yoyo. Yoyo used is the Smashing x Scales Float.